Dave’s FREE budgeting tool will help you find money you didn’t even know you had! 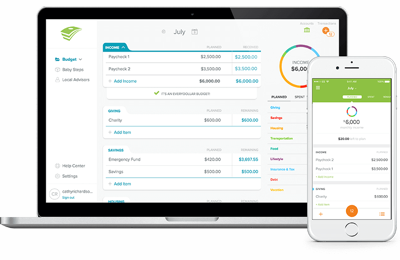 Create your first budget in 10 minutes and see how easy it is to start saving and reaching your goals. 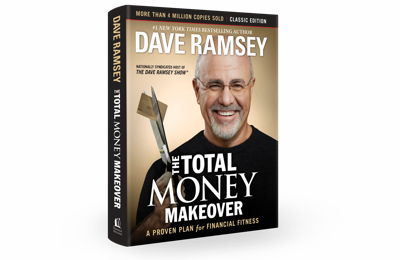 This is the ultimate tool to help you win with money! Get nine incredible lessons from Dave that will teach you how to pay off debt, save for emergencies, and plan for your future. 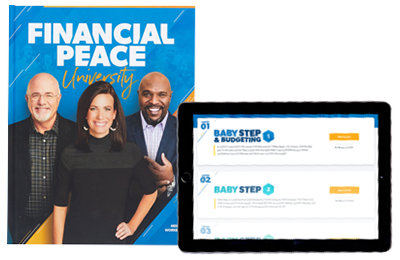 Dave’s #1 best-selling book will help you learn the Baby Steps and get inspired with stories from people just like you who have learned how to beat debt and build wealth.